President Trump claims that a wall saved El Paso, Texas, from a violent crime epidemic. City officials paint a very different picture. In the latest news from the White House, Donald Trump has been caught lying red handed about the border wall in El Paso. President Donald Trump believes that in order to achieve border security we must build the wall on the US Mexico border. This is the Trump immigration crisis solution build a wall, despite the fact that an immigration crisis does not exist. Trump put the country through the longest government shutdown in a failed attempt to build a wall. In the state of the union, President Trump lied about El Paso Texas, he claimed that after the city built a Mexico border wall (really fencing) crime went down. 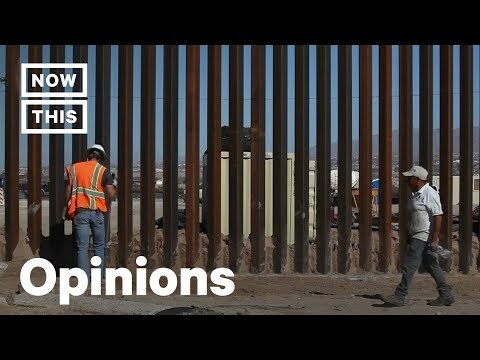 El Paso mayor and other city officials disputed that falsehood and explained that El Paso crime rates were low before any fencing was built and that El Paso safety is high. It was never one of the most dangerous cities in the U.S.